Realtek High Definition Audio is a MEDIA hardware device. The Windows version of this driver was developed by Realtek. The hardware id of this driver is HDAUDIO/FUNC_01&VEN_10EC&DEV_0275&SUBSYS_104D6D00. 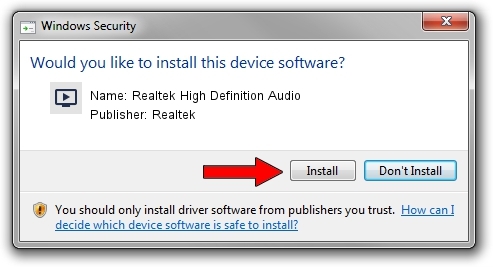 Download the driver setup file for Realtek Realtek High Definition Audio driver from the link below. 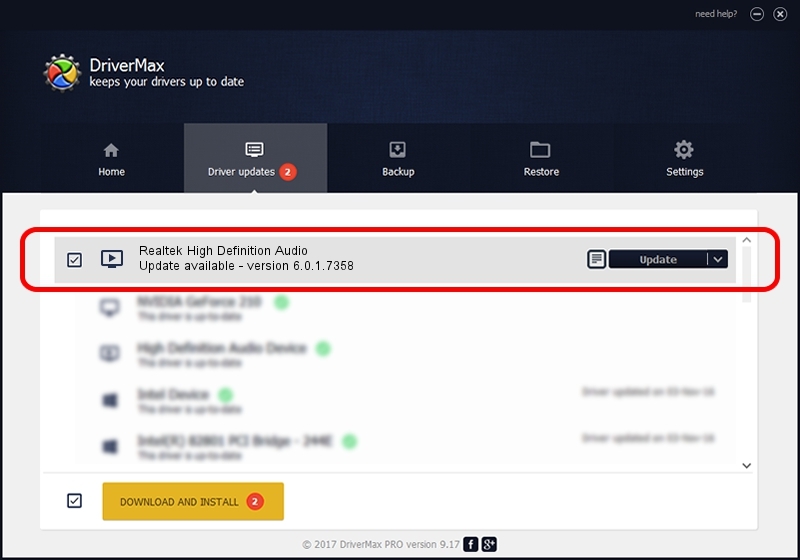 This is the download link for the driver version 6.0.1.7358 dated 2014-10-06. This driver received an average rating of 3.4 stars out of 43194 votes.